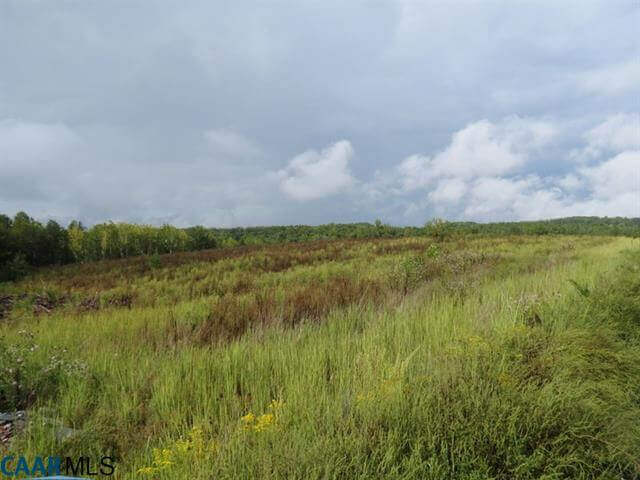 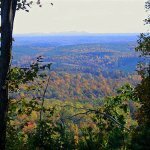 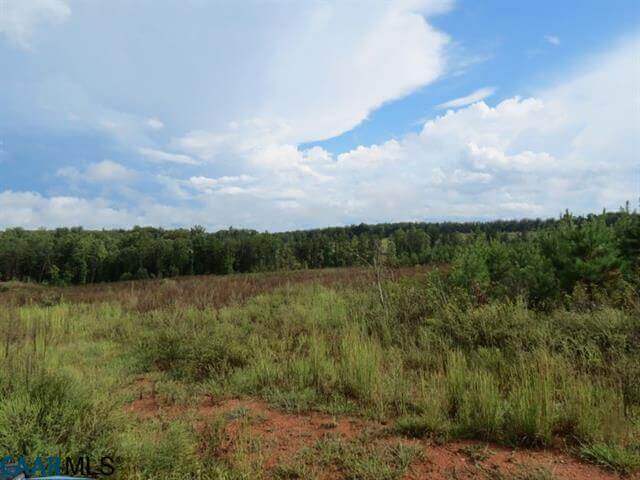 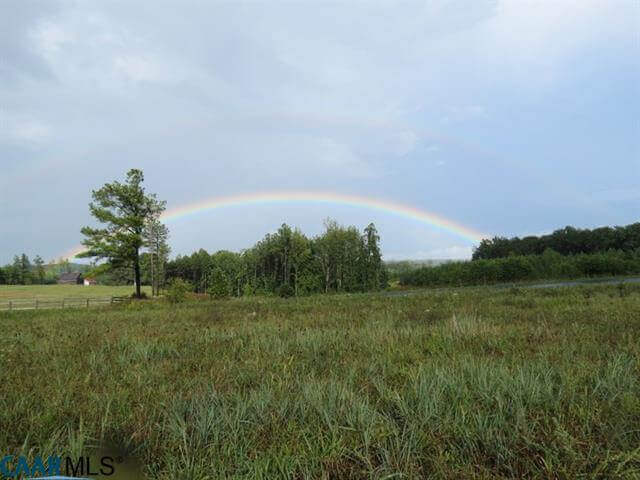 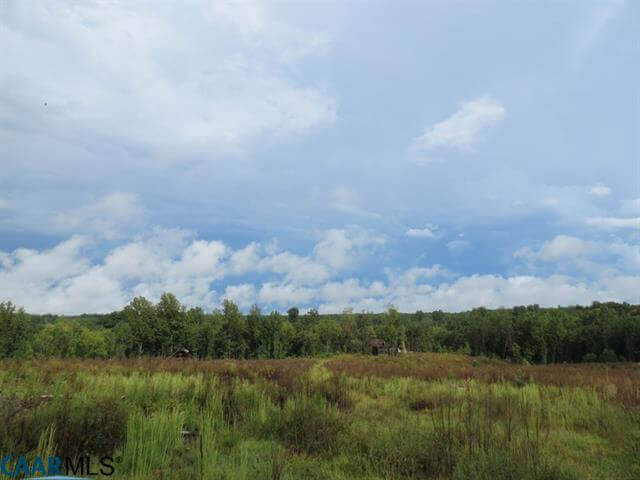 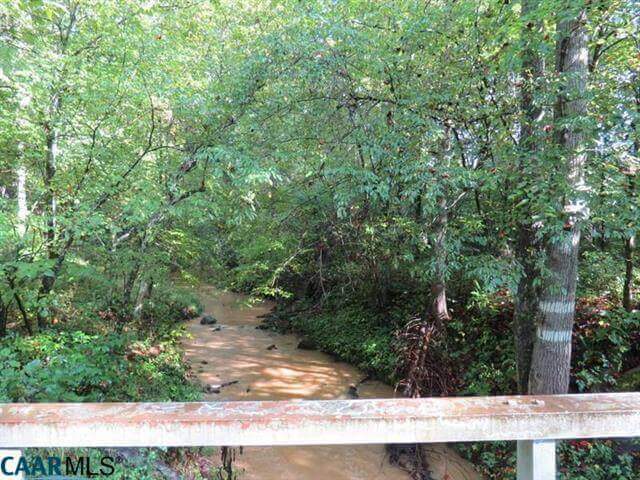 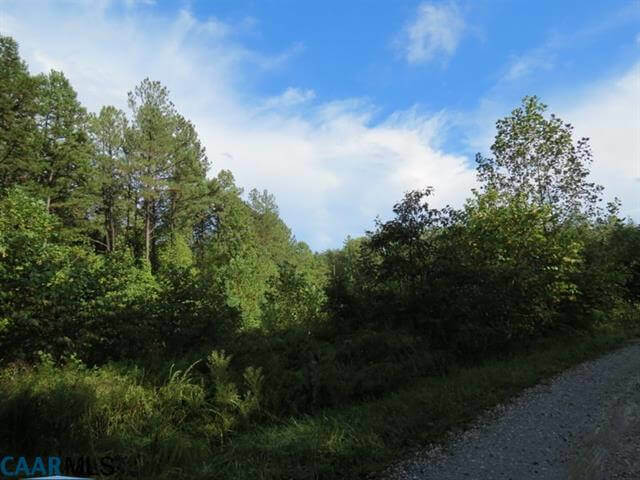 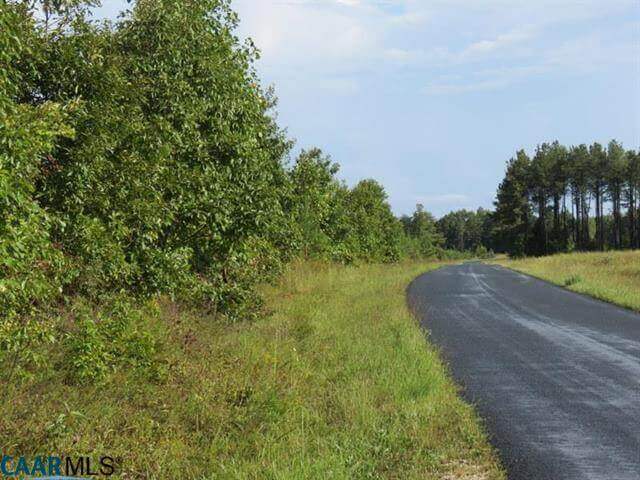 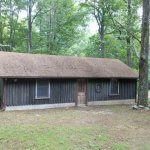 This 3 lot package of lots in southeastern Buckingham County range in size from 23 to 59 acres. 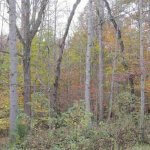 Called Perkins Mill Subdivision, 3 of the 6 lots have already been sold. 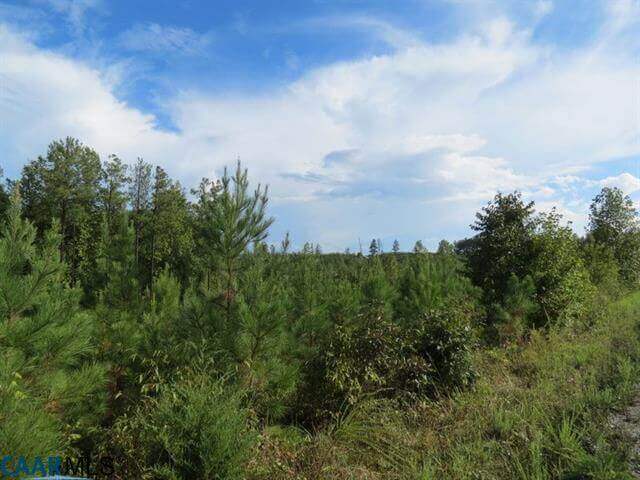 The timber has recently been cut in this wonderful hunting property and is in the regrowth process. 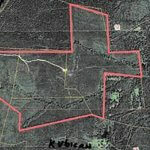 This land is protected by Sensible Covenants and Restrictions. 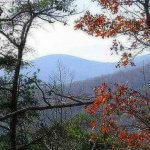 Each lot can be purchased individually, as lots 1-3 are already sold. 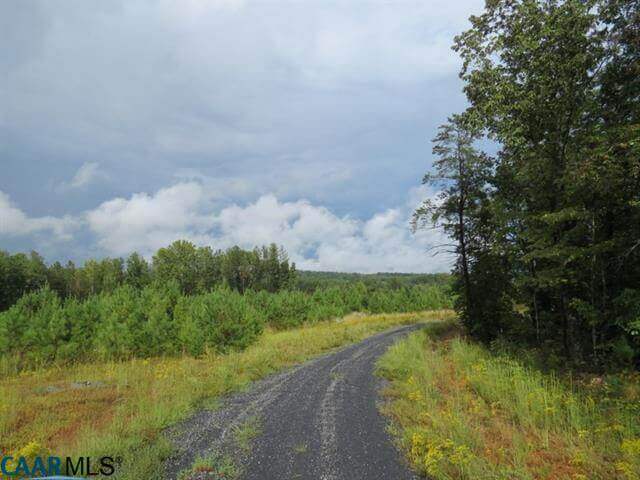 Just 15 minutes away from Dillwyn, these properties can be used for recreation, sport, or a private country escape. 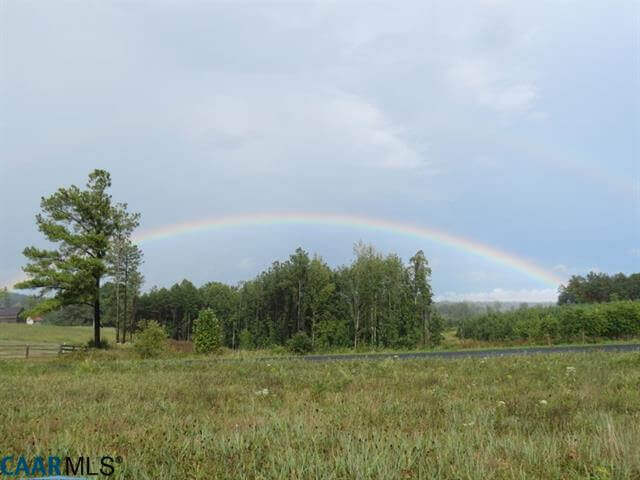 Listing courtesy of MONTAGUE, MILLER & CO.